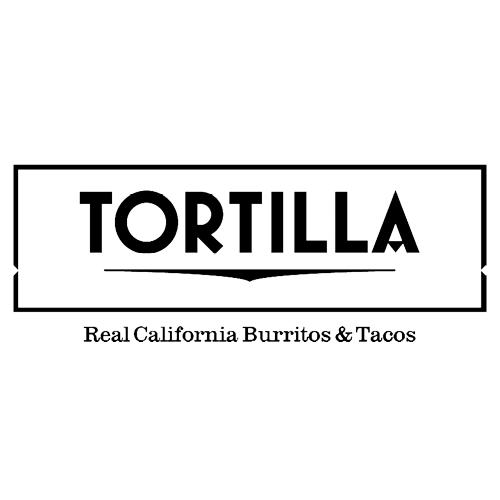 Tortilla is your local burrito joint, offering authentic California-style burritos and tacos to eat in or takeaway. Whether it’s a full, juicy burrito you’re after, a fresh naked burrito bowl or a crispy, melted cheese quesadilla, our dishes are fully customisable to fit anyone’s diet and cravings. 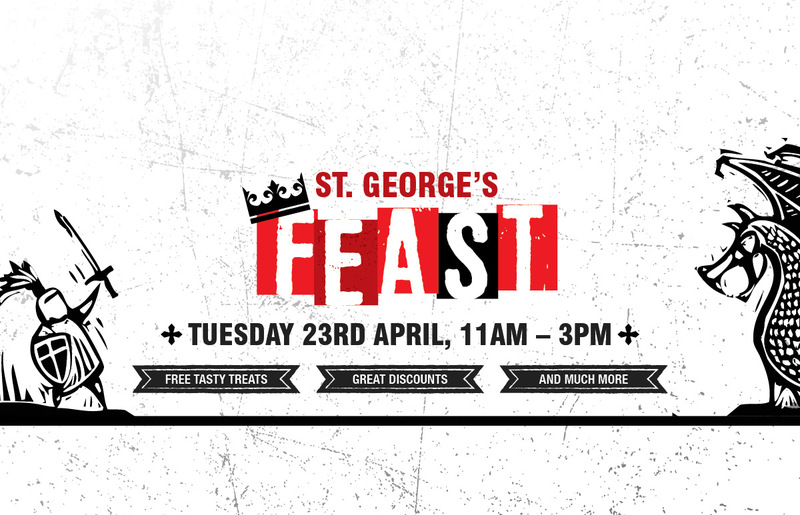 We use the best and freshest ingredients possible and prepare them from scratch in-store, every day! Wash it down with one of our refreshing and authentic beers, margaritas or soft drinks and you’ll soon find out why we’re first choice!